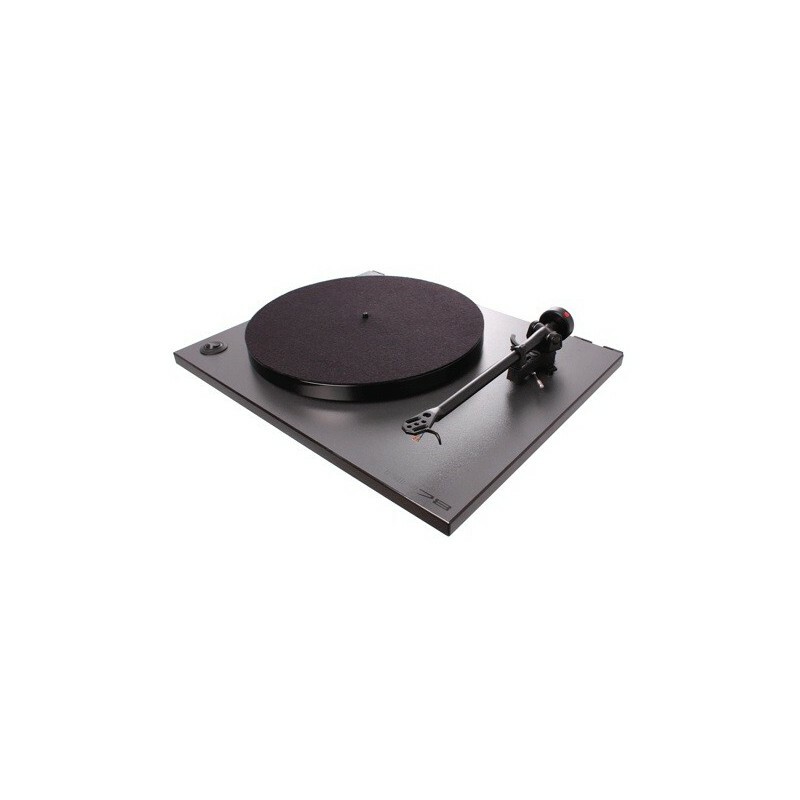 This new Rega vinyl turntable is specifically designed for 78 rpm records. 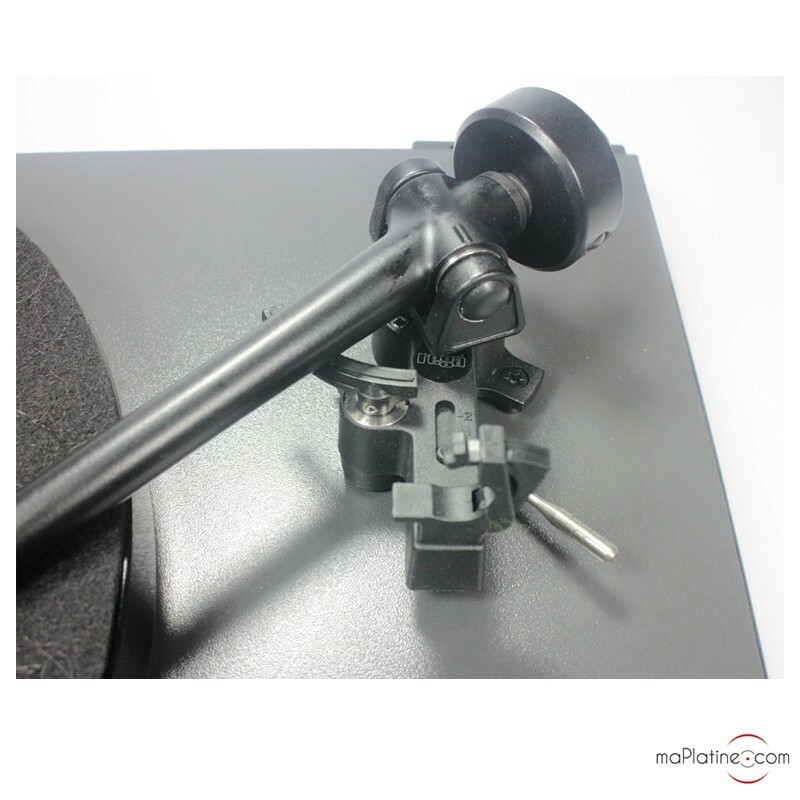 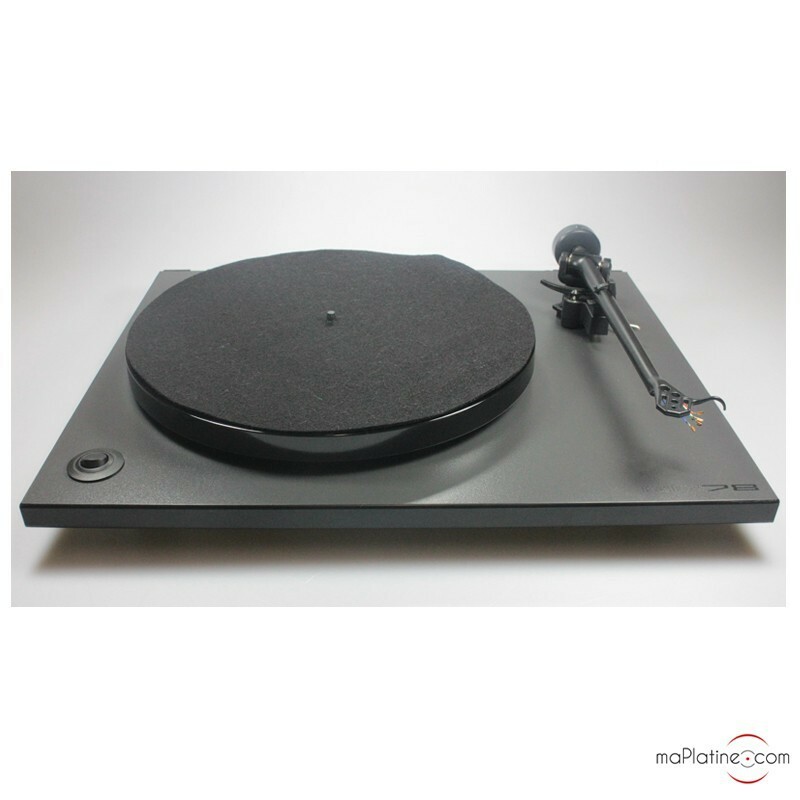 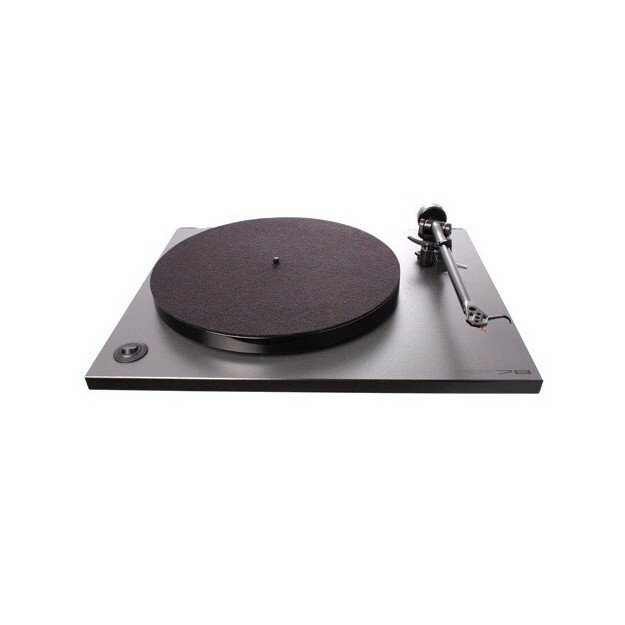 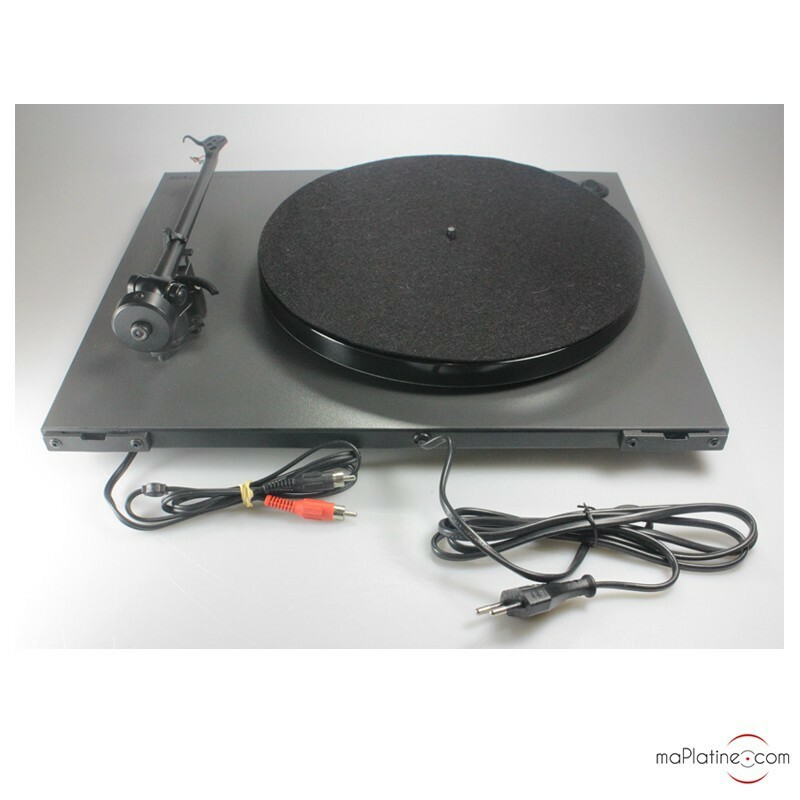 To get the best results out of these records, this vinyl turntable features a great RB202 tonearm (upgrade to the famous RB250), the new low vibration motor and a platter made from phenolic resin. 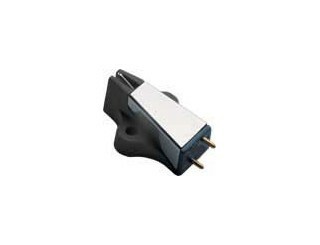 The entire product has outstanding rigidity. 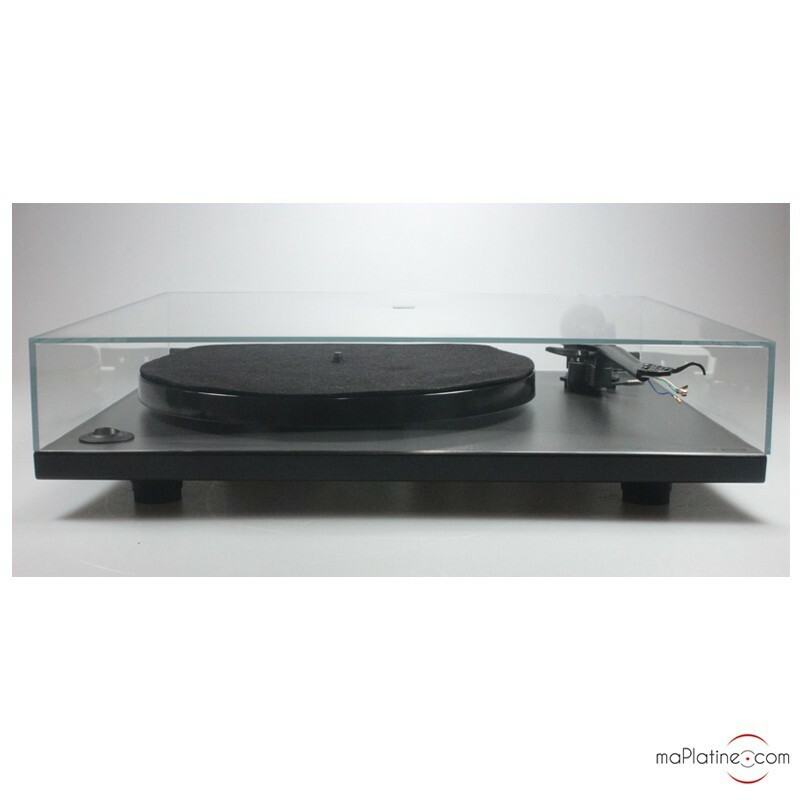 It adds a lot of transparency and life to the music. 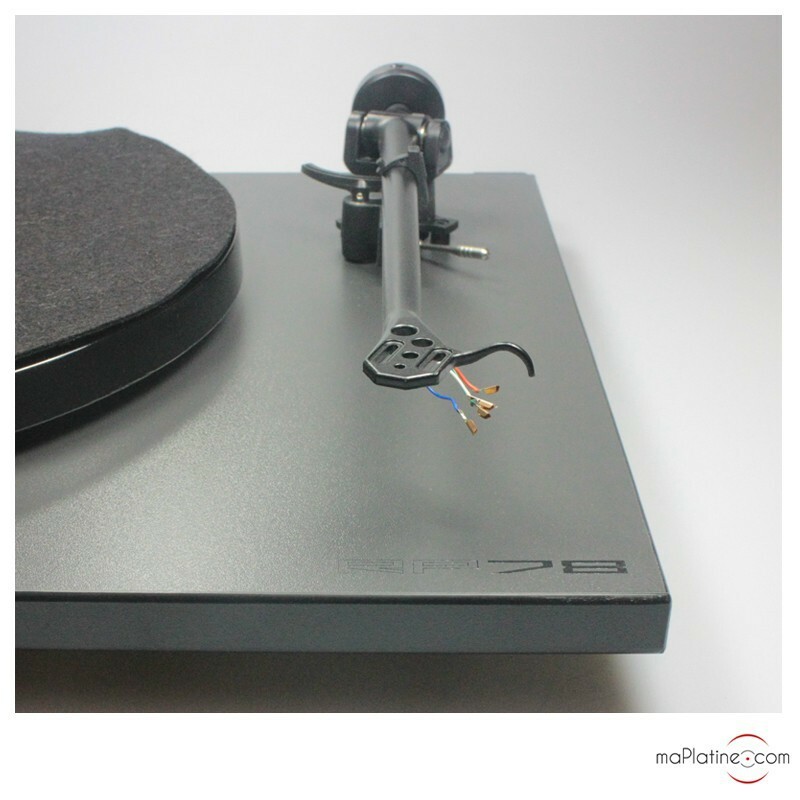 We strongly recommend pairing a Rega Bias 78 Hi-Fi cartridge, specially designed for it. 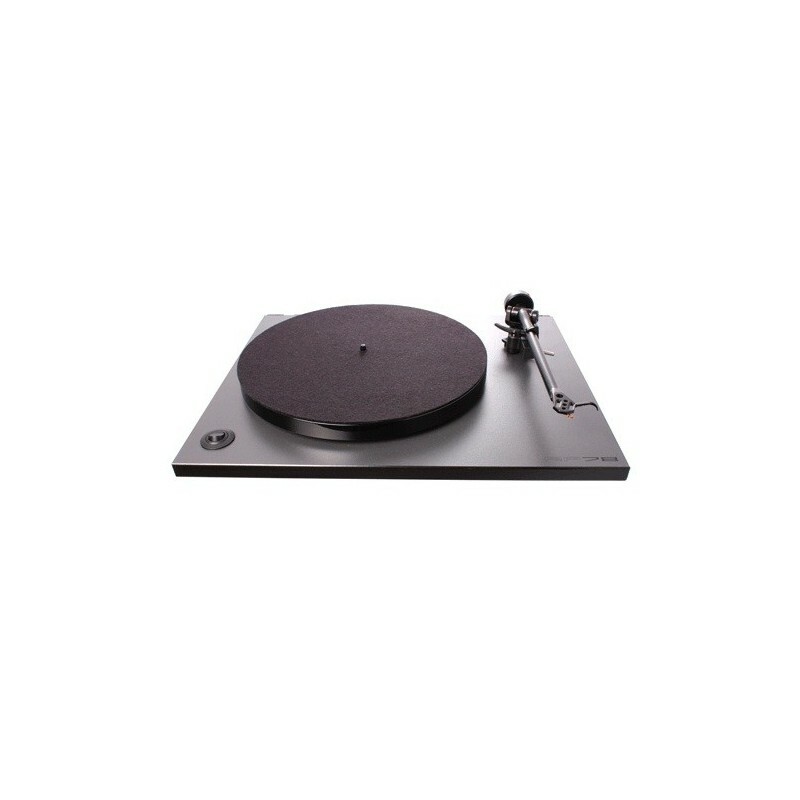 You can also customise it by adding a colour platter mat. 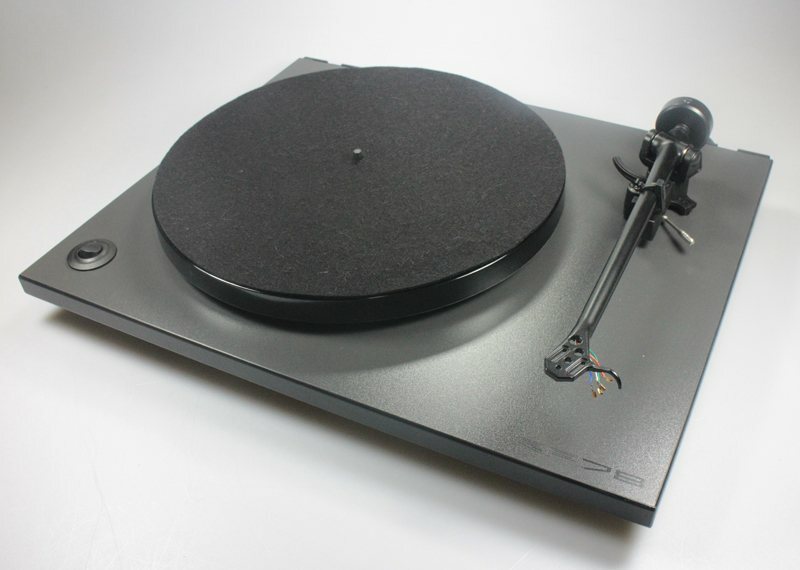 This vinyl turntable does justice to vintage records. 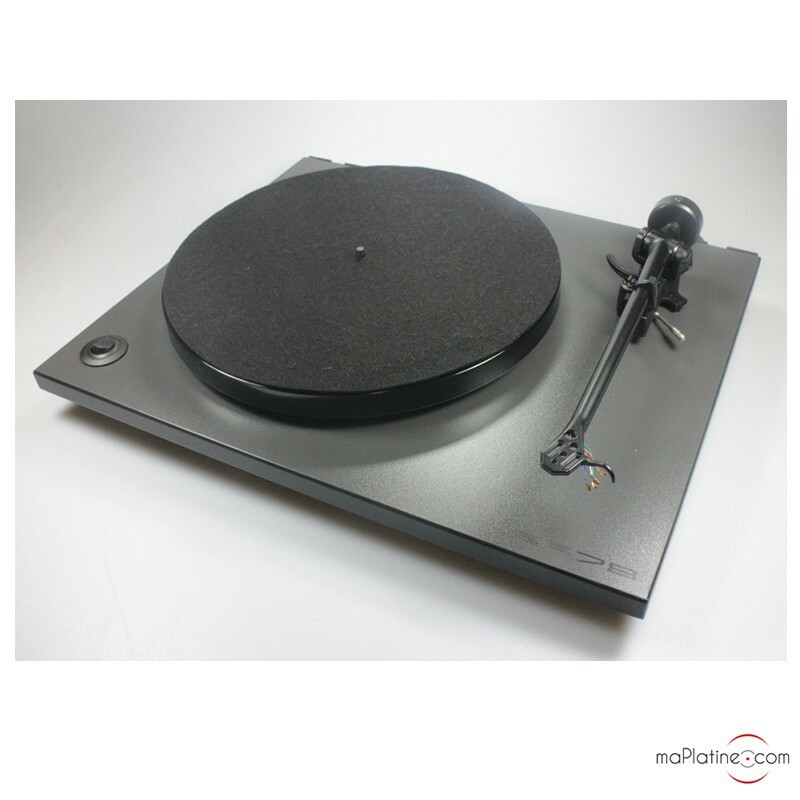 If you have already played Edith Piaf, Gene Vincent or Ray Charles records on this format, then you'll know exactly what I mean!